The Mad Cat Tabby Taco Cat Toy is an enticing, fun, and cute cat toy perfect for taco Tuesday! 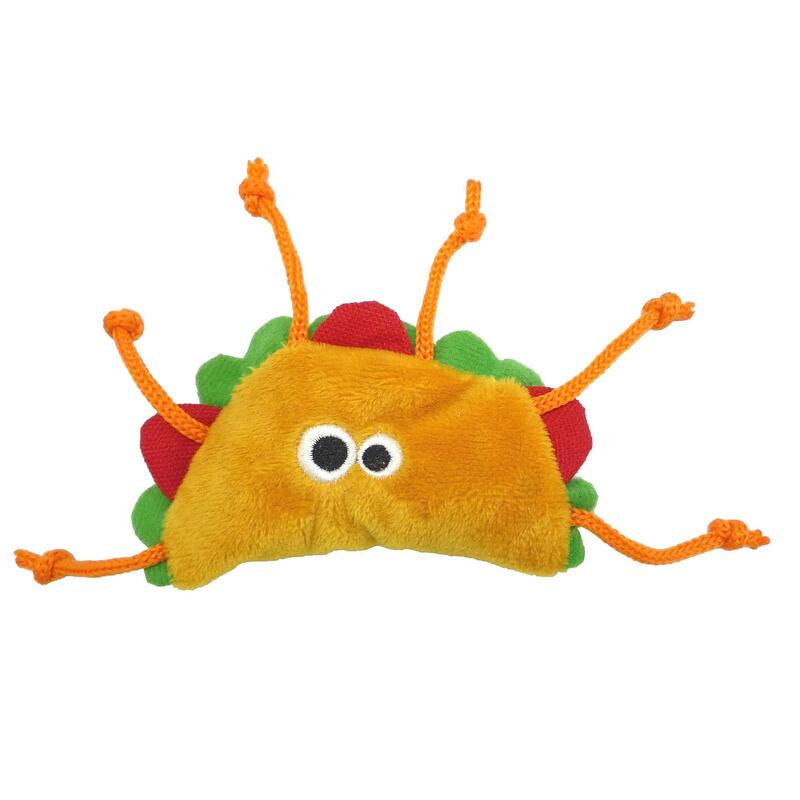 The fun Mad Cat Tabby Taco Cat Toy is sure to entice any cat with its blend of high quality catnip and silvervine! Silvervine is a safe and effective catnip alternative for cats that don't respond to catnip. Its high quality materials and catnip/silvervine blend are pure, pesticide free, high potency, and made in the USA! It's taco time! One Size: 3.5" x 3" x 0.75"
Happy to find Fido Fleece at your website store.